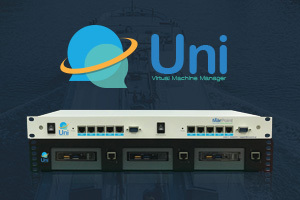 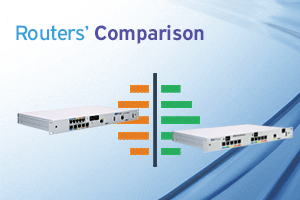 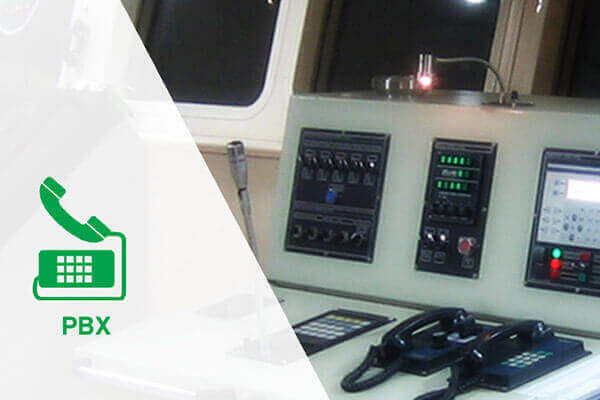 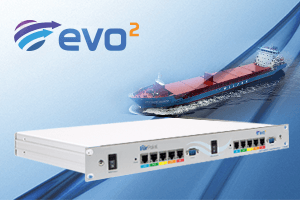 Ideal router for cruise ships, fishing vessels, reefers & Mega yachts. 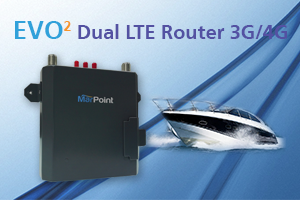 The ideal router for cruise ships, fishing vessels, reefers & Mega yachts that spent a lot of time near a coastline where 3G signal is available. 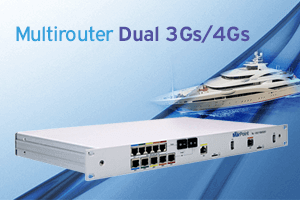 Enjoy the peace of mind of having double back-up hardware for all the network and satellite internet service and at the same time benefit from the great 3G speeds, when available. 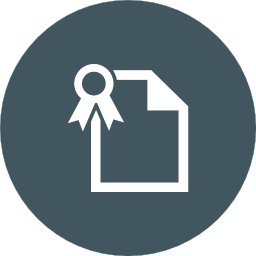 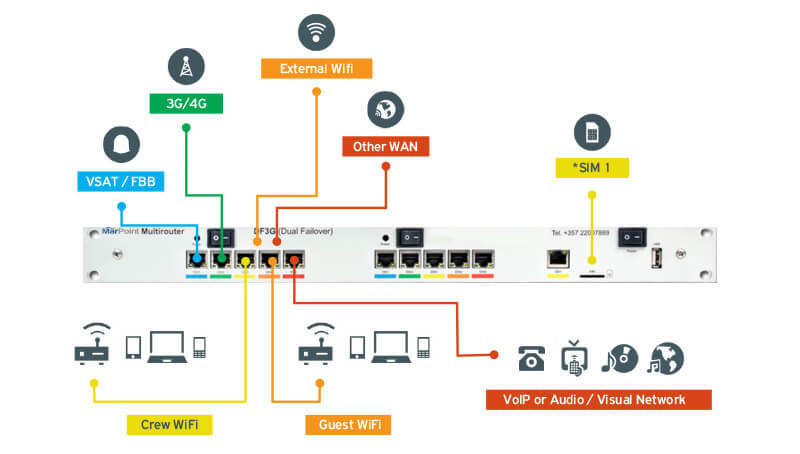 Application for management & checking of signal quality and bandwidth consumption.